Keynote Business Reports multipurpose - Hislide.io - Download Now! 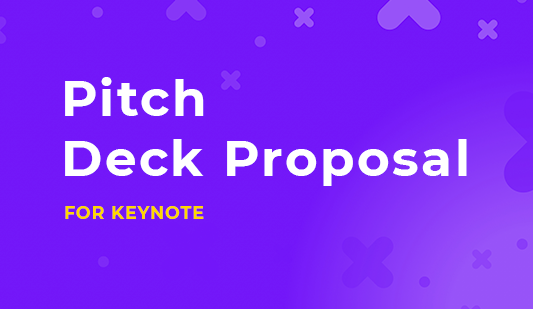 Where to use Keynote business reports multipurpose template for? 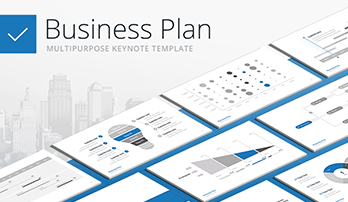 On this page, users will find a professional Keynote template for business reports, which serves as a multipurpose pack for entrepreneurs, managers, office employees. The template is a set of 60 unique ready-made elements that perfectly visualize and display any information users need. Due to the use of mockups and tables, dozens of diagrams and charts, biographies and profiles there is no data that speakers won’t be able to place on the slides. A logic topic developing using different visual elements attracts attention and catches listeners. High quality. The business report templates for mac displayed on our site are of excellent quality. Users won’t find at least one poor-quality element here. We offer only approved slides that do not cause problems. High-resolution screens are not a problem for such templates. Thus, choosing these slides, users are guaranteed to get a high-quality unique tool that won’t have defects. Multipurpose set of slides. 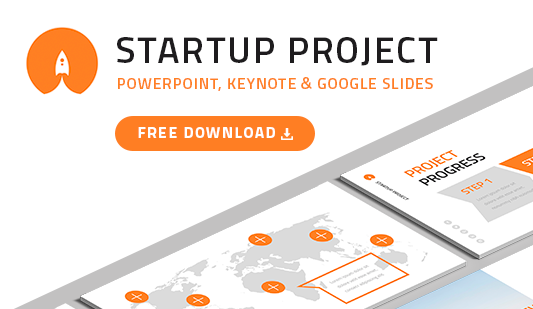 Although the main purpose of the element is a business report presentation, the slides are also suitable for a great variety of marketing analyses and projects, startups, etc. Easy-to-use ready-made pack. The slides are supported by Keynote software and frequently used to create business reports although it is a multipurpose element. Its main task is to make the work of its users more efficient, easier and quicker. The absence of skills and additional background is not the reason to panic; beginning users easily cope with these elements.